This book investigates issues of central importance in understanding the role of language in society in the Middle East and North Africa. 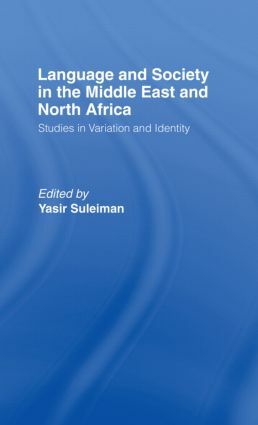 In particular, it covers issues of collective identity and variation as they relate to Arabic, Berber, English, Persian and Turkish in the fields of gender, national affiliation, the debate over authenticity and modernity, language reforms and language legislation. In addition, the book investigates how some of these issues are realized in the diaspora at both the micro and macro levels.